The grandson of Ansel Adams has rubbished claims that a stash of negatives bought in a u2018garage saleu2019 were taken by the famous landscape photographer and now worth u00a3200m. 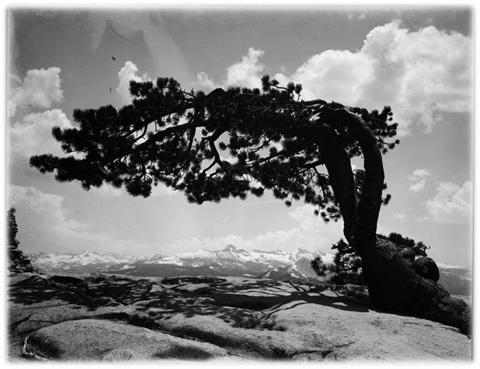 The grandson of Ansel Adams has rubbished claims that a stash of negatives bought in a ?garage sale? were taken by the famous American landscape photographer and now worth £200m. Rick Norsigian, a collector, said he bought the 65 glass negatives for $45 in Fresno, California ten years ago. Norsigian?s lawyer claims that experts have authenticated the negatives, studying handwriting they claim is the work of Adam?s wife, Virginia. However, Ansel Adams? grandson, Matthew, dismissed them as fakes. Speaking yesterday, Matthew said that envelopes containing the pictures show misspellings of famous sites in Yosemite national park where the photographer took many of his shots. ?There is no real hard evidence, I?m sceptical,? he said. Experts also examined cloud formations in the pictures to establish whether they are similar to ones that appear in other landscape shots by Adams. But this has failed to convince Ansel Adams? family. ?It?s an unfortunate fraud. It?s very distressing,? Bill Turnage, managing director of the Ansel Adams Publishing Rights Trust told the media. 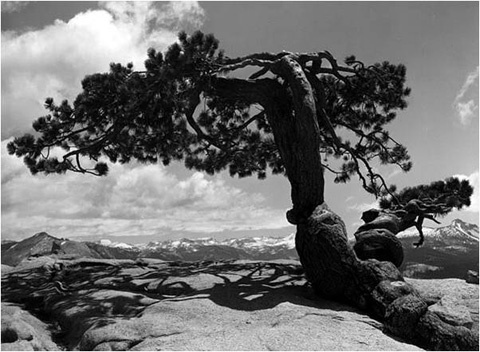 Ansel Adams died in 1984.